Tuesday September 11, 2018 - President Uhuru Kenyatta has been petitioned to suspend Nairobi County Government under the leadership of Governor Mike Mbuvi Sonko. Patrick Kamotho Githinji, the chairman of Muthurwa Residents Association Welfare, has appealed to Uhuru to dissolve Sonko’s Government for non-performance. 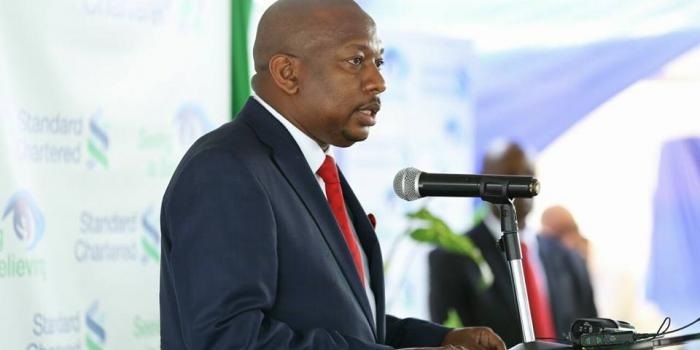 In a petition addressed to President Uhuru Kenyatta and the Clerk of the Senate, and which is dated September 10, 2018, the petitioner argues that Sonko's administration ought to be dissolved on grounds that it has failed to deliver services. He blames internal conflicts between the Governor and the assembly for the slow down on the city’s development. He noted that the suspension of the City Government would protect residents from losing millions of monies thorough double funding and ghost projects. Under Article 192 of the Constitution, the President may suspend a County Government on two grounds - first, in an emergency arising out of internal conflict or war, second, in any other exceptional circumstances.